Highly distinctive glasses with modified retro shapes featuring exclusive acetates and bold color. 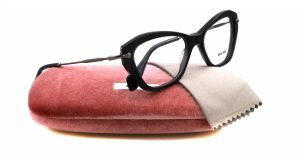 Miu Miu showcases an alternative design that targeted the future of the nation, the young and hippy, and the urban young professional . The glasses come in different chic colors and beautiful designs that include Swarovski crystals with the aim to become the new “classic”. 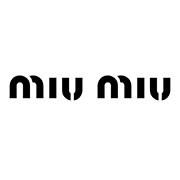 The Miu Miu collection is available at Good Looks Eyewear. Visit Our Pittsburgh location to pick up your glasses or sunglasses.